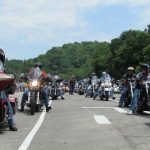 HOG rally events is to showcase the finest historical, geological and cultural features the Upper Cumberland has to offer. Excellence in Tourism Promotion | People and organizations working daily to promote our region and drive tourism dollars to the UC. After holding their state rally in Cookeville in 2012, H.O.G. 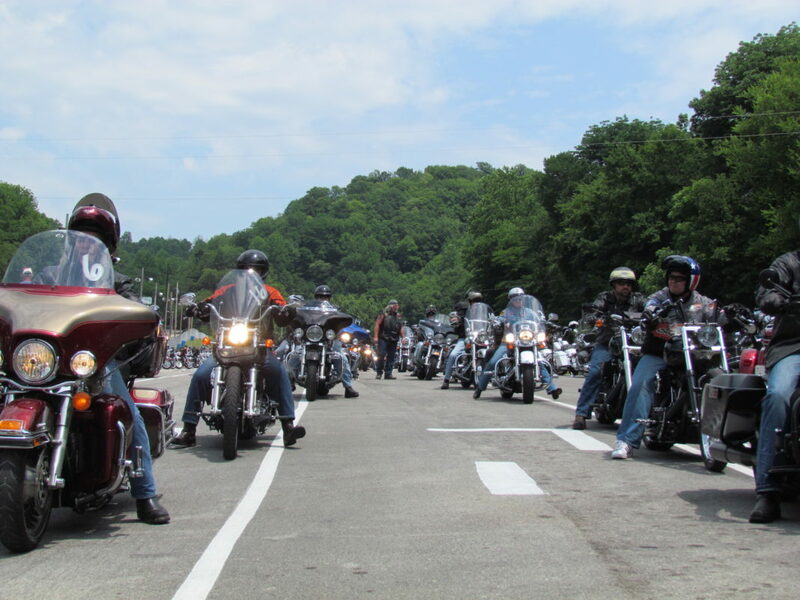 riders got a taste of cruising the winding highways and byways offered by the plateau region. Cookeville was awarded the Tennessee H.O.G. Rally bid for 2014 and 2015, not only making it the smallest market to ever host the rally, but the only one to ever do it consecutively. 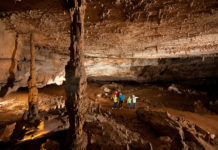 Gary Bagwell, rally coordinator, says the objective of these rally events is to showcase the finest historical, geological and cultural features the Upper Cumberland has to offer. Past rallies have been held in cities such as Nashville, Chattanooga, Murfreesboro, Maryville, Knoxville and Jackson. During local rally events, local restaurants, hotels, and retailers benefit from the economic boost, not only Cookeville, but in the entire Upper Cumberland. “We think that we’ll have produced the largest H.O.G. Rally in the United States this year, right here in Cookeville, Tennessee,” Bagwell said, in reference to the regional H.O.G. Rally that visited Cookeville. There are plans for a family-oriented motorcycle weekend in 2018 as well as a major national-level amateur racing event, which Bagwell could not share details about just yet. Molly Brown, Director of Public Relations and Marketing at the Cookeville-Putnam County Visitors’ Bureau – the hub of the Upper Cumberland for tourism development – has deep roots in the region. The Jamestown-native feels a sense of obligation to serve the region and Putnam County. Molly has been involved in tourism since 2005, and now that she is in a position where she can make a local impact, she plans to not let it go to waste. 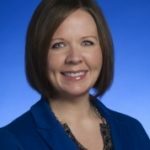 Working at the Tennessee Department of Tourist Development for a year and a half, she oversaw 95 counties, strategic planning, pitching travel writer tours, picking stories to appear in both national and international publications, and managing press conferences for the governor. This month marks her one-year anniversary in her current role where she is currently playing a large part in raising the bar in tourism development for the region. The relationship she has forged with those at the state level has helped give the Cookeville-Putnam County Visitors’ Bureau the invaluable asset of more connections. When it originally opened in 1939, the Park Theater, located in downtown McMinnville, seated 1,000 and housed two restaurants. A fire in 1947 closed the theater, which reopened in 1948 after renovations. 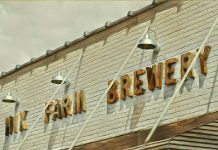 After closing again in 1986, the facility was purchased by a private group and reopened in 2015 as an entertainment center and multi-use facility. 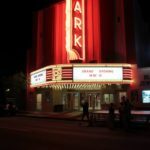 Today, the theater is once again a thriving hub of entertainment for Warren County and the region offering a mix of plays, musical and comedy acts, and movie screenings. A solid 4.9 rating on Facebook and glowing reviews on TripAdvisor.com promise entertainment seekers won’t be disappointed with a trip to the Park. 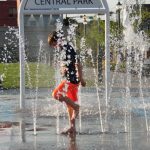 Central Park Livingston, situated just off the historic courthouse square, features an amphitheater, open grassy area, playground, water feature with splash pad, walking trail and restroom facilities. It’s the long-awaited result of years of planning by a downtown revitalization committee tasked with creating ways to bring more people to the courthouse area to shop, eat and play. 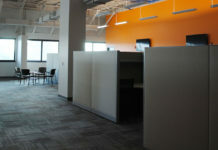 “It has become the destination to be in Livingston,” said Rita Reagan-Underhill, Chamber of Commerce Director of Marketing and Tourism and member of the Livingston Downtown Revitalization Committee. “We are currently adding more playground equipment and other items to the park. We see it continuing to grow in the future. The city’s largest festival, Fall-O-Ween in Livingston, has been expanded and will extend to the park this year where there will be live music provided by local musicians. 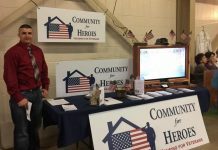 There were more than 7,500 attendees last year with around 200 booths.